With jockey Christophe Soumillon setting the fractions, Estihdaaf (13-2) had too much toe for the 4-11 hot-pot Walking Thunder and crossed the line five and a half lengths to the good. 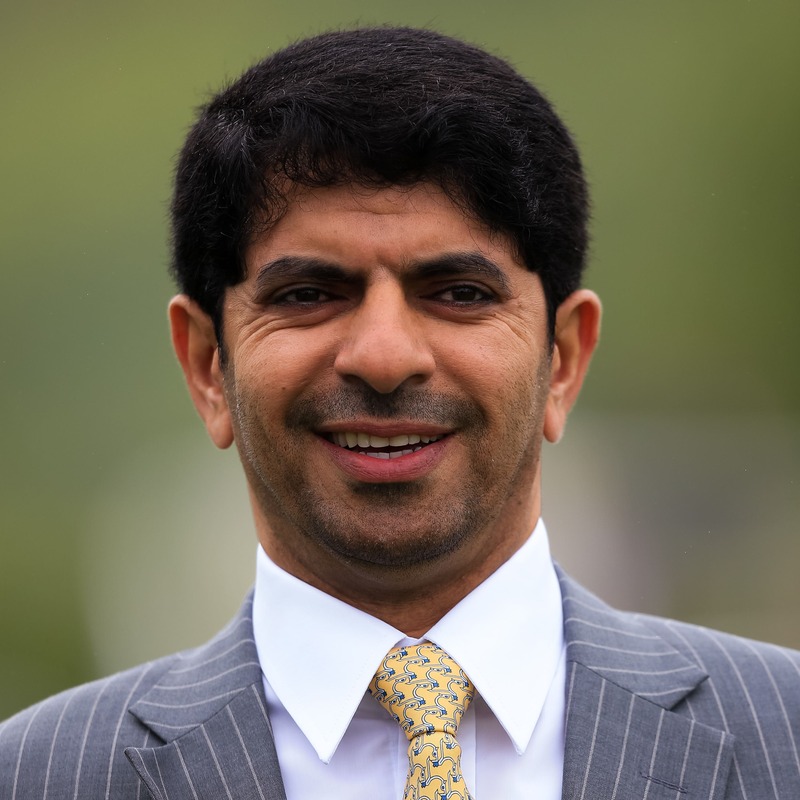 Dubhe (9-4) led a furlong and a half out in the two-mile Al Naboodah Honeywell Partnership Handicap as his stamina kicked in to score by four lengths from bin Suroor’s Red Galileo to give Godolphin a one-two. Mubtasim (4-1 joint-favourite) overcame a wide draw to comfortably land the Al Naboodah Cargo Handicap from Poet’s Society with David Marnane’s Irish raider Freescape running a big race in third place.